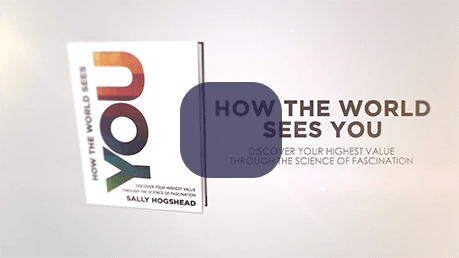 Introducing the first personality test that shows you how others perceive you at your best. Make a better first impression, with your most influential traits. What is the Fascination System? You already have naturally fascinating qualities. And these qualities positively shape how the world sees you. When you apply these advantages, you add value to your listeners – and you fascinate them. When you fascinate, your clients and your co-workers are focused on you and on your core message. When you apply your advantages, you’ll create better relationships, achieve more success and rise above the competition. And above all, you’ll become intensely valuable to those who matter most. There are 7 distinct ways to communicate and to add value. Each follows a particular formula. Each has a different approach to building relationships. And each fascinates for a different reason. There isn’t one Advantage that is better than the others. Yet there are one or two that will be most effective and authentic to you. Tap into your Advantages, and you will become the most valuable you. 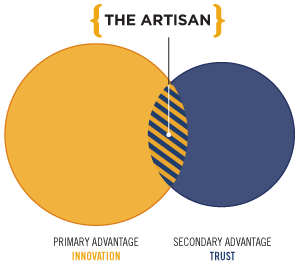 Each personality Archetype has a “primary” Advantage. Your primary Advantage is what makes you most persuasive and captivating. You also have a “secondary” Advantage. Your secondary Advantage is your second highest mode of communication. It helps to balance out and support your primary Advantage. Each Archetype brings different value to others. Your Archetype is who you are when you are at your best. 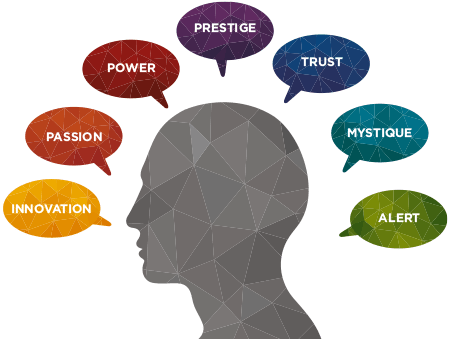 Our personality test reveals the degree to which the 7 Advantages are represented in your profile. The result is your Archetype, one of the 49 based on your primary and secondary Advantage. You will identify how your personality adds unique value and what makes you fascinating to others. 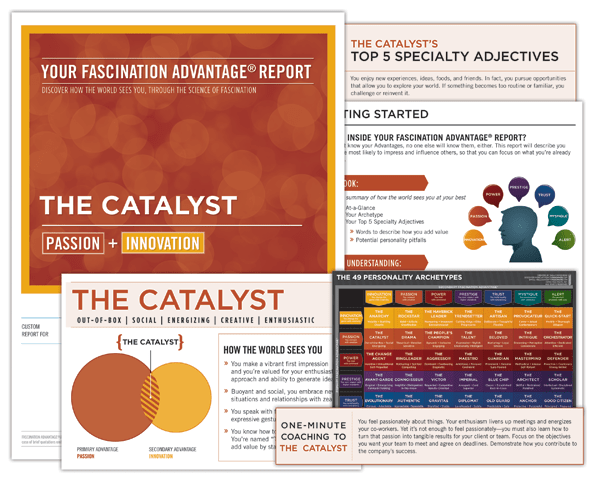 The Fascination Advantage® Assessment is the first way to measure your personal brand’s most impressive qualities. The outcome will surprise you – positively. Only once you know your personal Advantages you can utilize them proactively – in your job, your team or in your personal life. and your full potential now! 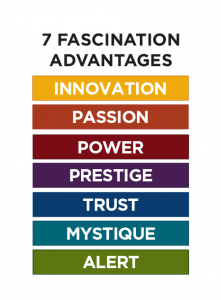 Our Fascination Advantage® Assessment will show you what you are already doing right and what makes you stand out from others. Leverage this information and build your distinct brand for your personality! We want to help you find your little zone of genius and share it with the world. We do this by showing you how to build an “Anthem”, a tagline for your personality. It’s short and sweet, perfect for today’s nine-second attention span. It can help you brand your social media profiles and sharpen your resume. It can also launch your career. Are you ready to put your personality to work for you? In her book “How the world sees you. 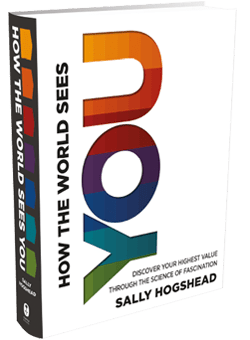 Discover your highest value through the science of fascination” personal branding expert Sally Hogshead outlines the foundation of her Fascination System. It describes The 7 Advantages and the 49 Archetypes in detail. Her work is based on Hogshead’s decade of research with hundred thousands of participants, including dozens of Fortune 500 teams, hundreds of small businesses, and over a thousand C-level executives. explain the Fascination Advantage® System in this short video.